The CBN Monetary Policy Committee (MPC) switched its policy stance to ‘easing’ at the last MPC held on March 25-26, 2019. While holding other policy parameters at previous levels, the Monetary Policy Rate (MPR) was cut by 50bps to 13.5%1 following a retaining policy stance of 14% that lasted for more than two years (since July 2016). The justification for the rate cut is linked to the following: the relative moderation in the exchange rate, continued deceleration of inflation rate, and the gradual renaissance of investment flows. 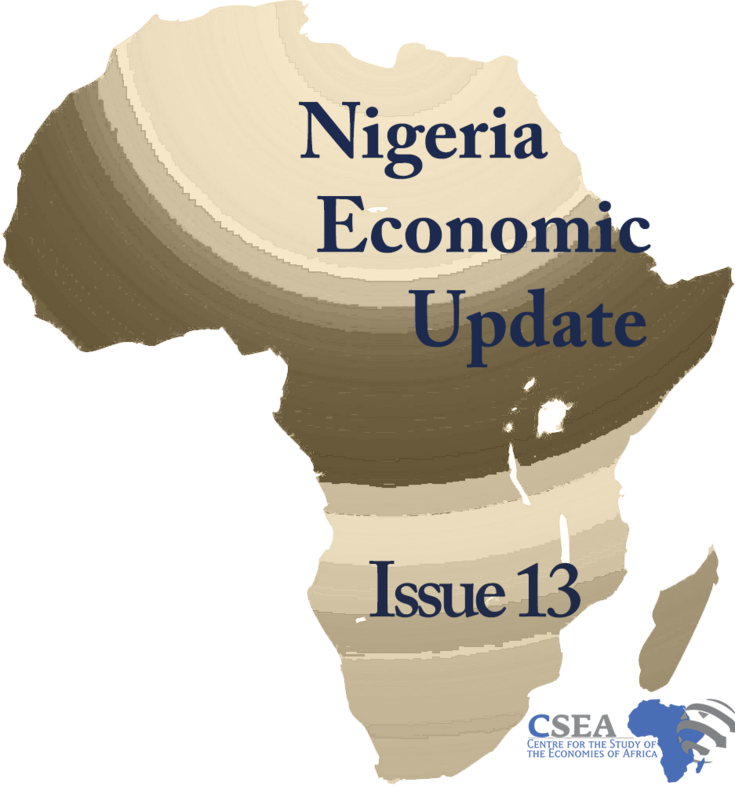 Although the economy has welcomed improvements in economic indicators such as the GDP growth rate, the policy decision was primarily anchored on the need to further stimulate the economy. The rate cut could reduce the cost of borrowing while encouraging credit flows to productive sectors of the economy.2 In the coming months, we expect that the 13.5% MPR will be sustained as the transmission lags of the new rate on other economic variables will be expected to fully manifest before further changes are made. Nigerias external reserve fell marginally by from $25.36 billion to $25.16 billion. The decline likely reflects the continued sales of dollar by CBN amid fall in oil revenue. Similarly, the naira/dollar exchange rate depreciated marginally by 0.5 percent to N424/$ at the parallel segmentas also seen in preceding weeks. The continued depreciation likely points to banks low level compliance to CBNs dollar sales directive made in August, 2016, thus creating artificial dollar scarcity in the parallel market. Crude oil price decreased in the review week. OPEC weekly basket price reduced by 3.5 percent to $42.06per barrel from November 4, 2016 to November 11, 2016, while Nigerias bonny light price decreased by 1.1 percent to $44.36per barrel in the same period. Global oil market refocused on oversupply, as indicated in the OPECs October crude data figures (global OPEC and Non-OPEC oil supply grew by 0.97mb/day to average 96.32mb/day and outpaced demand by 1.92mb/day).